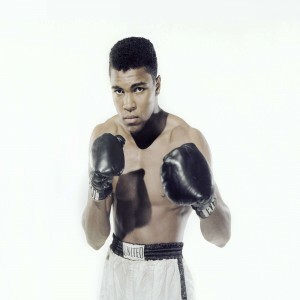 "Sports Illustrated" magazine named him as the "No.1 Australian Athlete of the 20th Century"
When considering the stature of an athlete or for that matter any person, I set great store in certain qualities which I believe to be essential in addition to skill. They are that the person conducts his or her life with dignity, with integrity, courage, and perhaps most of all, with modesty. These virtues are totally compatible with pride, ambition, and competitiveness. Sir Donald Bradman-The legendary player who is widely regarded as one of the greatest batsmen of all times. The one who has set the Test Average record of 99.94 which is yet to be broken. He had contributed his best to sustain the rank of the team to the top-notch spot even during the great economical depression in Australia. Sir Donald Bradman's life is indeed a legend and an inspiration to the budding players of cricket who wish to achieve success in the sport. 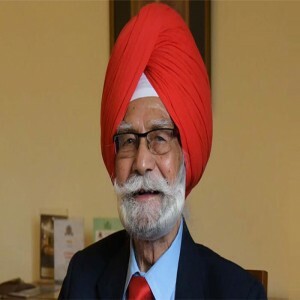 Apart from being a successful cricketer, he was also an active administrator, writer and selector who served the sport even after his retirement. 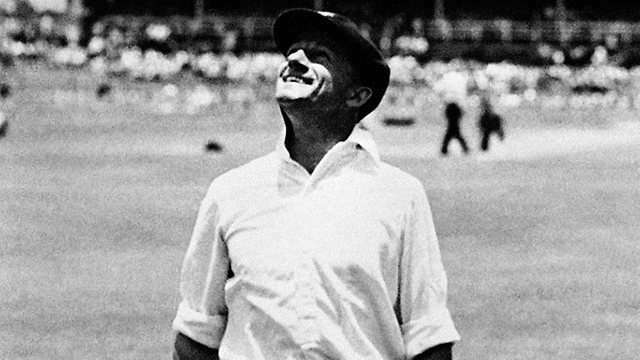 Sir Donald Bradman was born on 27th August 1908 at Cootamundra, New South Wales. In his early years, Donald trained himself with a cricket stump and a golf ball that sharpened his batting skills. He left school in 1922 and was employed as a real estate agent. Along with the job, he used to practice cricket as well as tennis. But, after sometimes, he dropped the idea to play tennis and contributed all his time to his passion that was cricket. Bradman made his first-class cricket debut at the age of 19 and scored a century. The player has set various benchmarks for others to measure their level of perfection in the sport. 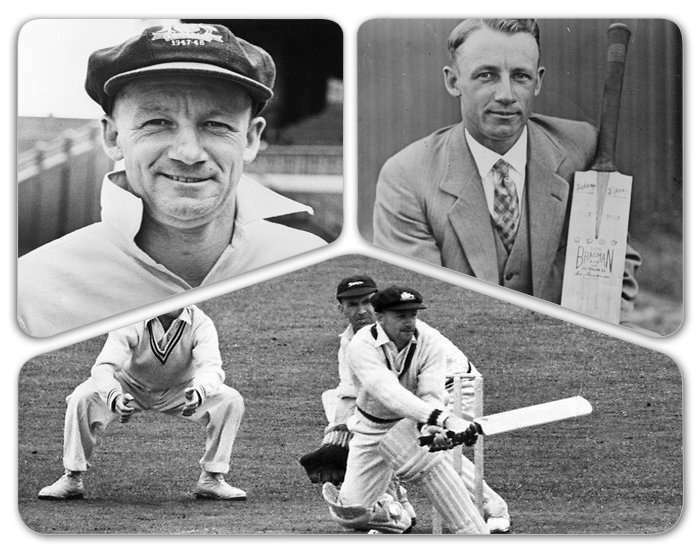 In 1928, Bradman debuted in Test cricket as part of Australian cricket team in a Test series against England and ended up scoring 468 runs with an average of 67 that depicted his batting prowess and technical skills. One of his highest achievements is when he scored 974 runs with an average of 139.14 against England after which the opponent team introduced a strategy named 'Bodyline' to unsettle his batting. Even then he managed to sustain his average to 57. Post-retirement, Bradman chose to make rest of his life affiliated with cricket and successfully played the role of an administrator of Australian Cricket Board. Bradman was a quiet and reserved personality who always focused on grooming his performance, keeping a distance from media as well as the family, due to which he has often been regarded as wary and aloof. 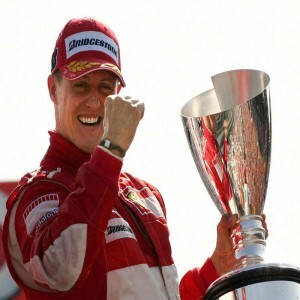 In 2001, the Prime Minister of Australia John Howard complimented him as the greatest living Australian. On the occasion of his birth ceremony on 27th August in 2008, a commemorative gold coin of $5 with his image embossed on it, was issued by the Royal Australian Mint. Bradman's name was inducted into the ICC Hall of Fame in 2009. 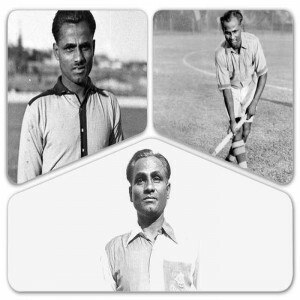 The legendary player had scored a total of 6996 runs, playing 52 matches all through his active career. Indeed, Sir Donald Bradman's statistical records that he established are unmatched even today. He is undoubtedly one of the greatest batsmen of the game who has earned a place not only in the history of cricket but also in the heart of cricket fanatics. 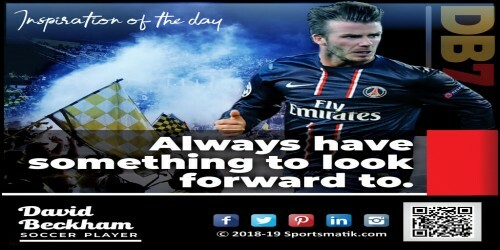 A good captain must be a fighter; confident but not arrogant, firm but not obstinate; able to take criticism without letting it unduly disturb him, for he is sure to get it — and unfairly, too.